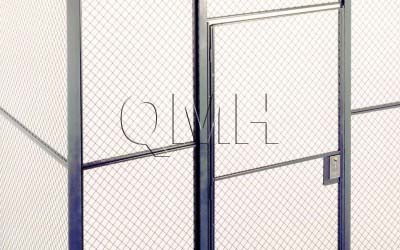 Warehouse Equipment | QMH Inc. Warehouses can become a complicated hub of many moving parts. Organization is especially important in maintaining a streamlined workflow and employee efficiency. 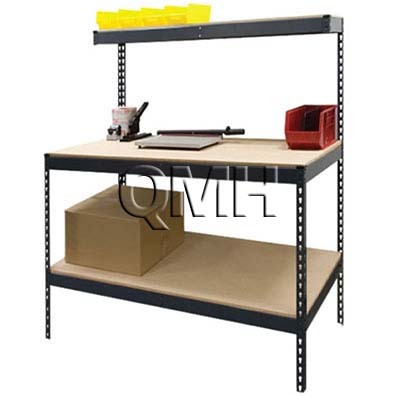 Quality Material Handling offers a full range of warehouse equipment and supplies to help make for a safer work environment while increasing productivity. We’ve got everything from warehouse carts and hand trucks to lockers and wire partitions. 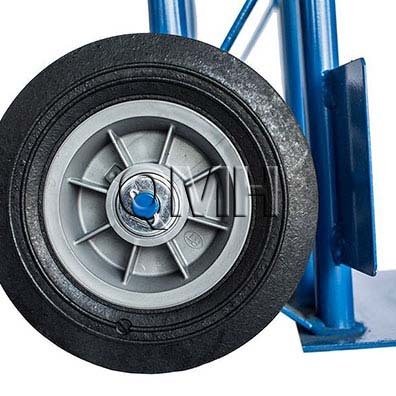 Proper Handling Equipment can make warehouse operations a breeze! Get the perfect warehouse equipment & supplies for your facility. 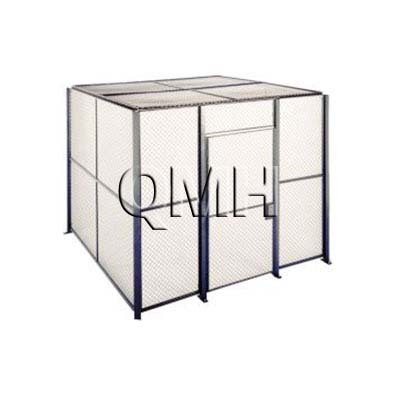 Wire Partitions and Cages are great for organizing your warehouse facility.